The BEST manoeuvrability, super easy to setup & an impressive 4k live video! We design and build industry leading, actively stabilised, ultra-high definition underwater drones for the Inspection, Cinematography, Research and Leisure markets. All with brains, humour and a total passion for making the coolest underwater products! Why do our clients all around the world love what we do and our ROV? For the reliability, for the latest sensing and imaging technology, ability to capture the most spectacular results for minimum effort, and the unbiased monitoring of eco systems underwater. 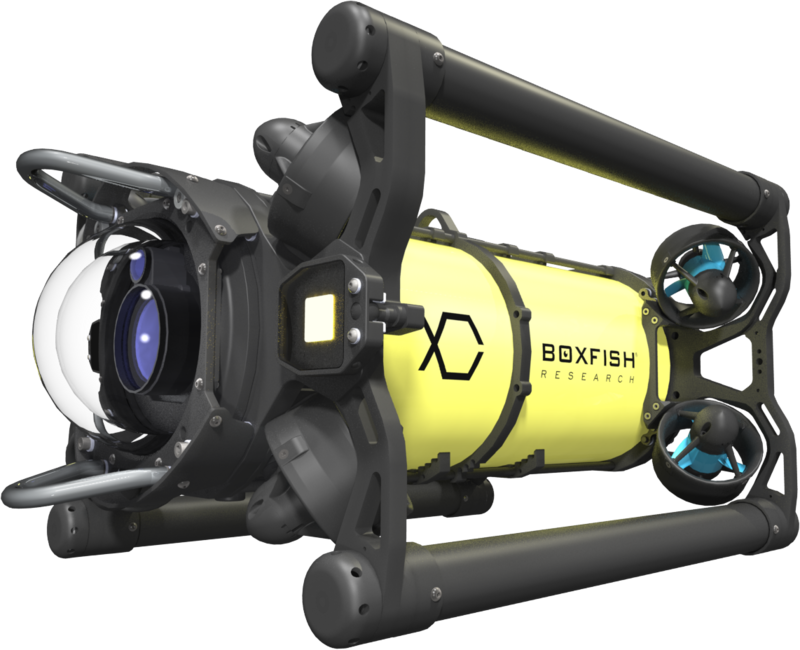 By using Boxfish ROV you will get the job done faster, get high quality results and have fun whilst you are doing it! Nothing transports you into another world like 360 videos. It is even more real and affordable than a rendered virtual reality experience. 360 video is quickly transforming several industries, including entertainment, training, education, and inspection. 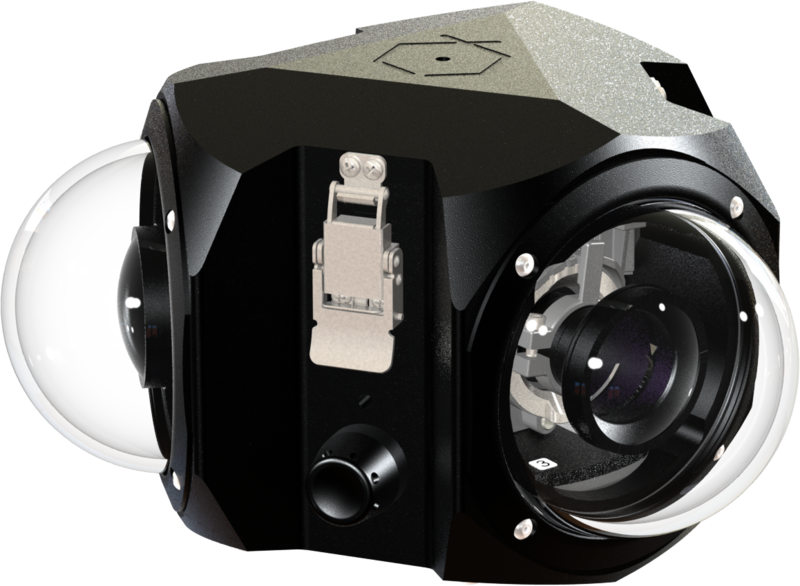 With the Boxfish 360 underwater camera, professional content creators can capture a sharper, more colourful and vibrant, exciting perspective of the underwater world.